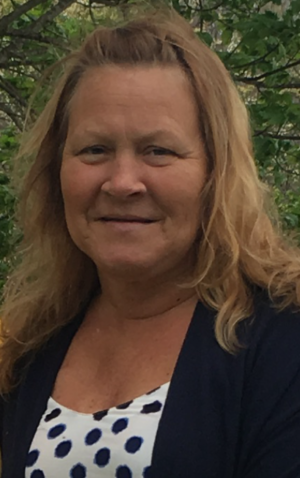 Bonnie Hicks, age 58, passed away on Friday, March 29, 2019 at her home. She was born on Saturday, October 4, 1960 in Manchester, Kentucky to the union of Benjamin and Iva Lee (Marcum) Branstutter. She leaves to mourn her passing her children: Wanda Gross and husband, Mike; Billy Bowling and fiancé April Moyano; and Tonya Jackson and Steve Jackson; and these grandchildren: Dustin Gross, Brandon Gross, Kaylee Humfleet and husband Dylan, Jocelyn Bowling, and Brayden Jackson; 3 great grandchildren; and a special companion: Lyle Goins. Also surviving are these brothers and sisters: Olan Branstutter, Wilburn Branstutter, Willa Mae Williams, and Charlotte Bowling. Also surviving is her sister-in-law: Mary Branstutter. She is preceded in death by her parents: Benjamin and Iva Lee Branstutter; her husband: Lowell Hicks; her brother: Archie Branstutter; her sister: Sudie Grubb; her brother-in-law: Bobby Joe Grubb; her sister-in-law: Ida Mae Branstutter. 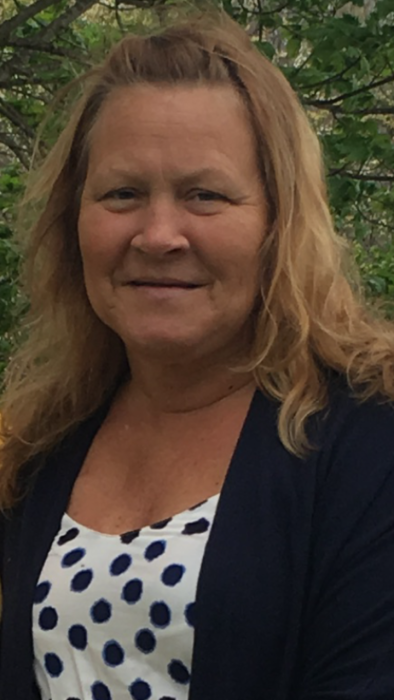 A celebration of life for Bonnie Hicks will be conducted on Tuesday, April 2, 2019 at 2 PM at the Rominger Funeral Home Chapel. Rev. Paul Stewart and Jessie Mae Stewart will be officiating. She will be laid to rest in the Gross Cemetery in the Sacker Road Community. The family will receive friends and loved ones on Tuesday after 11AM until funeral time at 2PM at the Rominger Funeral Home Chapel. Arrangements are entrusted to the Rominger Funeral Home.